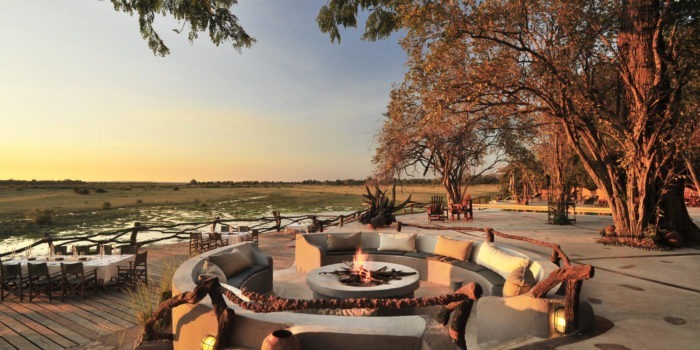 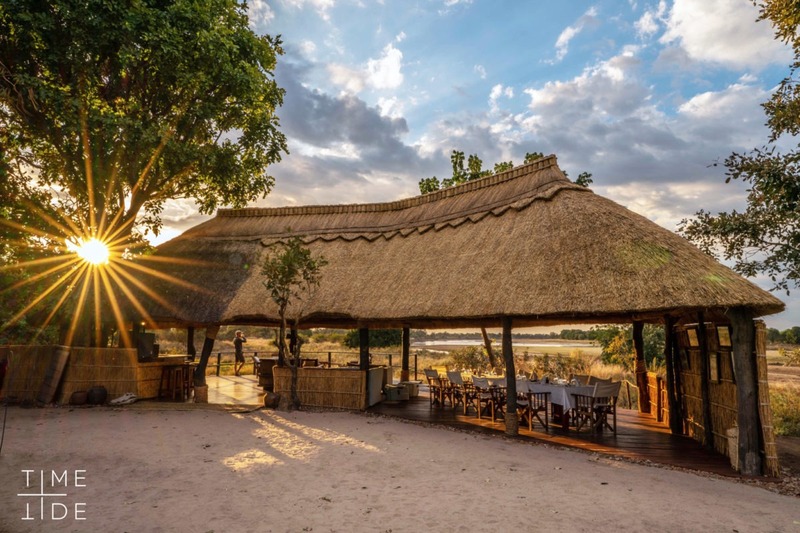 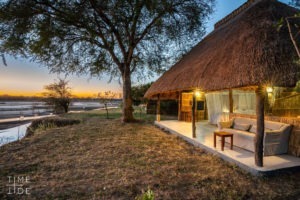 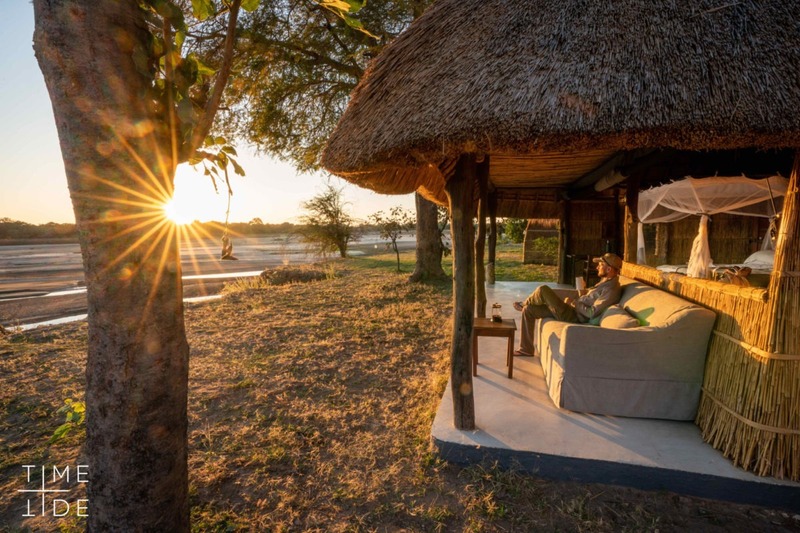 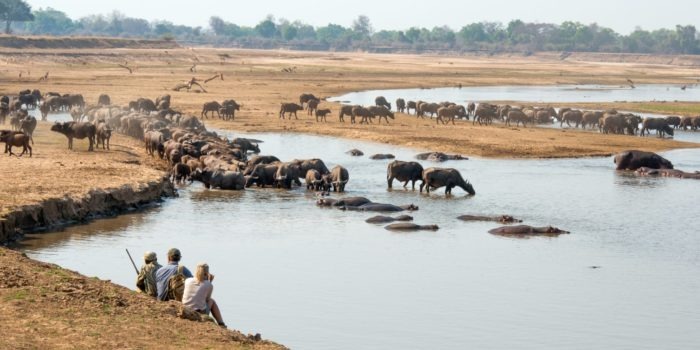 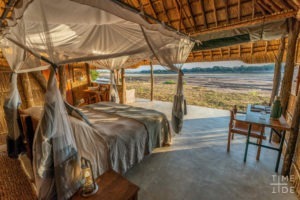 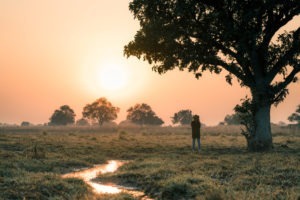 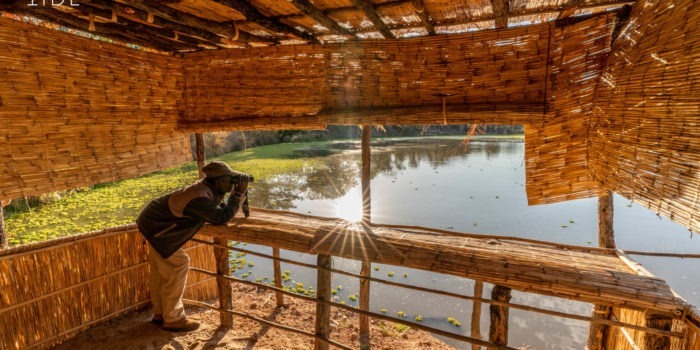 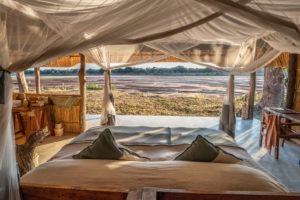 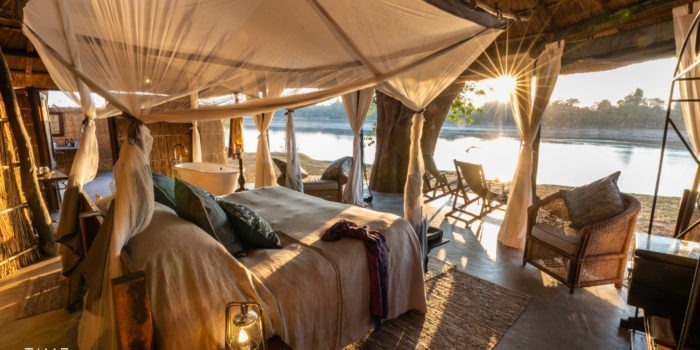 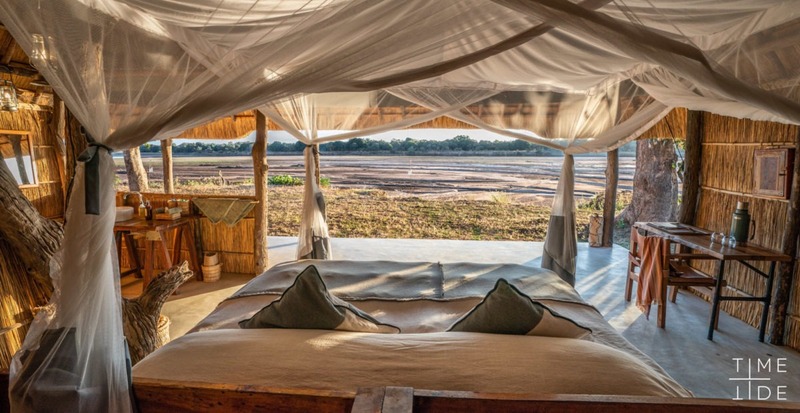 Set high on the banks of the Luangwa river with stunning vista’s, Kakuli camp offers access to one of the best predator viewing areas in the valley (particularly of leopards!) 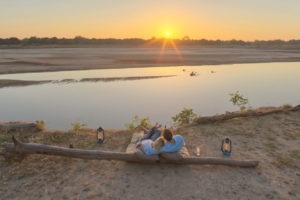 not only in the dry season, but also during the secret season. 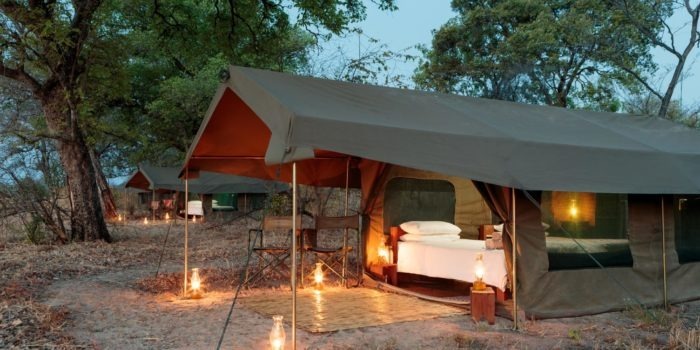 This all-season camp sports four twin or double suites and one family suite which contains two bedrooms and two bathrooms. 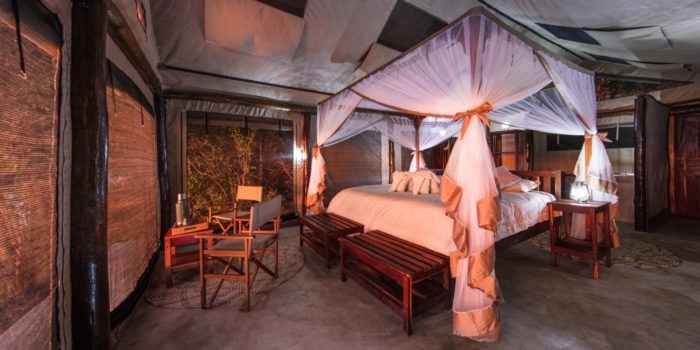 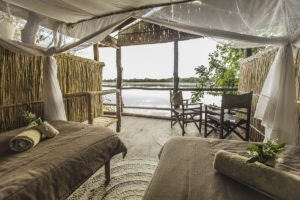 All of the suites have both indoor and outdoor showers, en-suite bathrooms and private verandas with views of the river. 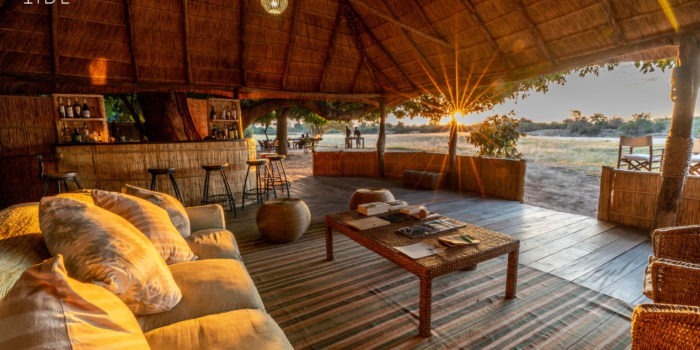 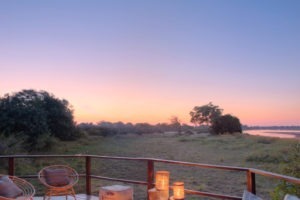 The main lodge area consists of the dining area, bar, lounge, campfire and a wildlife hide. 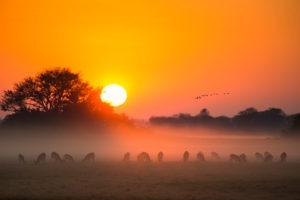 The activities during the dry season consist of a combination of walking safaris as well as game drives which often extend into the night for viewing of nocturnal animals. 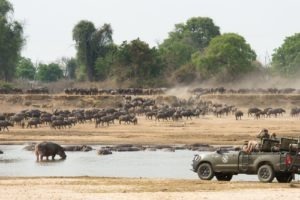 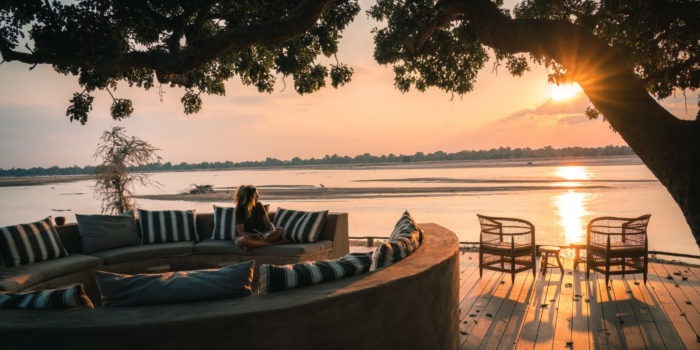 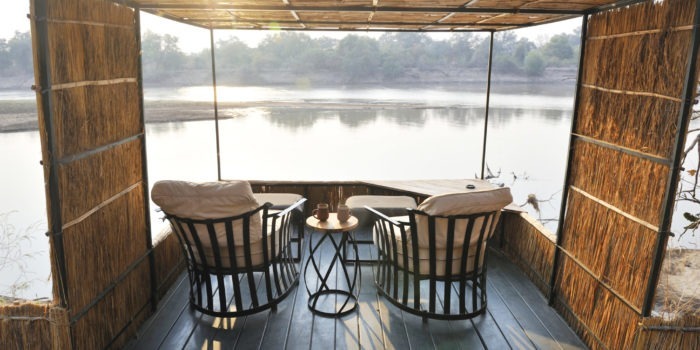 As the camp operates in the secret season, when the Luangwa rivers water levels are high, there is then boating activities which offer a totally different wildlife viewing experience along with dramatic skies as a backdrop. 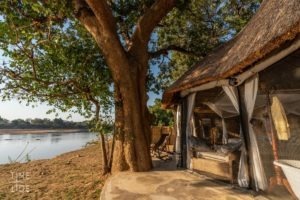 Being within walking distance of a number of sister camps we highly recommend combining them to get the full Luangwa experience. 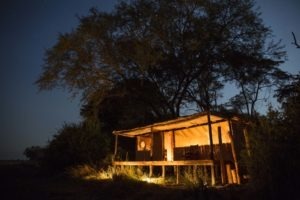 Its sister camps are within walking distance. 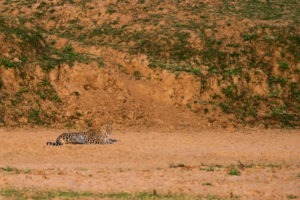 Prolific wildlife sightings, particularly leopards. 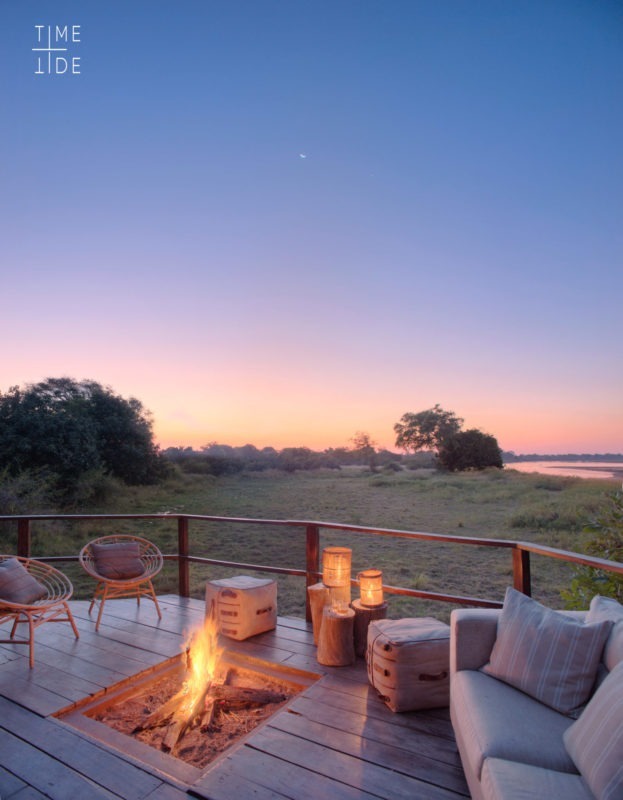 Beautiful view of the Luangwa river. 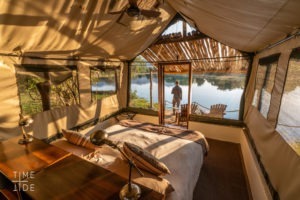 Open in the secret season.